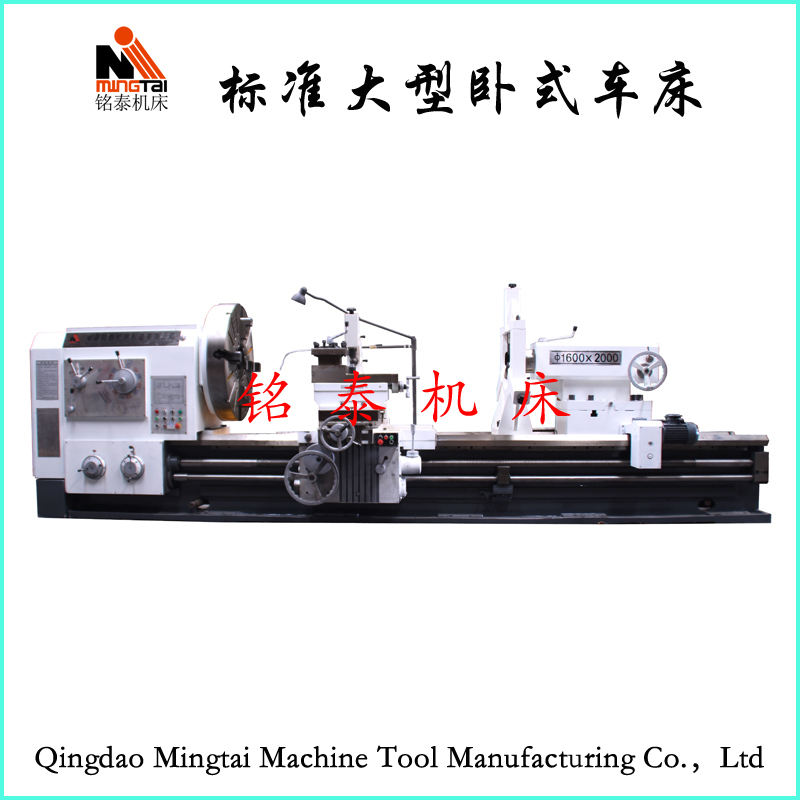 Address: No.78 of Fuqiang Road, Chengyang District, Qingdao,266108 China. Machine Installation and Commissioning in Ethiopia is successfully finished by our engineer. Successfully Designed and Exported Professional Pipe Threading CNC Lathe to Colombia. Exported horizontal conventional lathe to Pakistan. Successfully designed and manufactured CNC Lathe with 500 RPM speed. 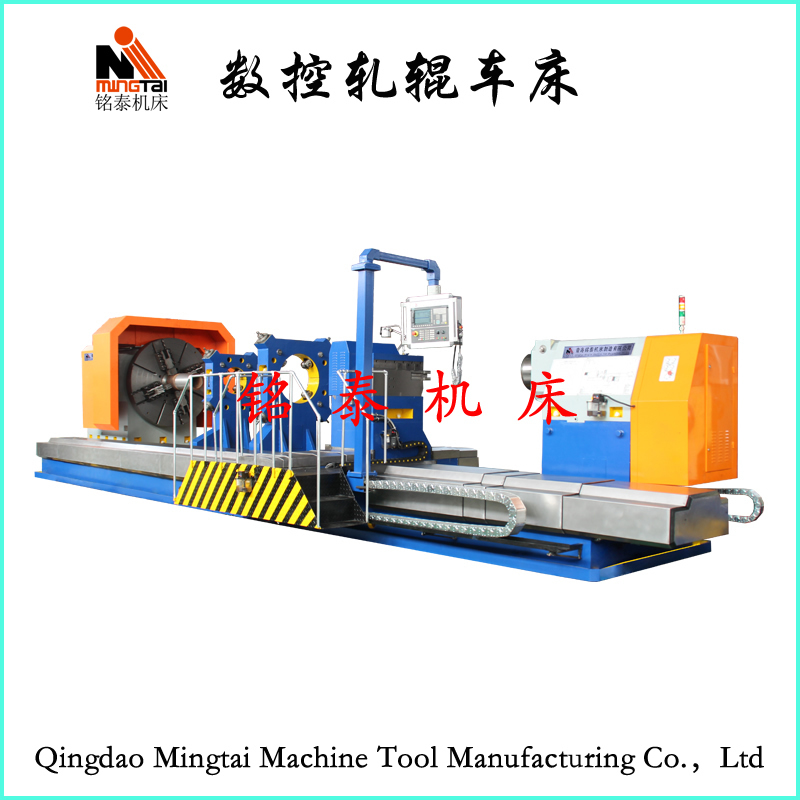 Successfully exported 3 sets full metal shield CNC Lathes to Argentina. Exported 2 sets heavy duty lathes to Azerbaijan used for machining 7 meters heavy cylinders. Professional Roll Turning CNC Lathe exported to Georgia. 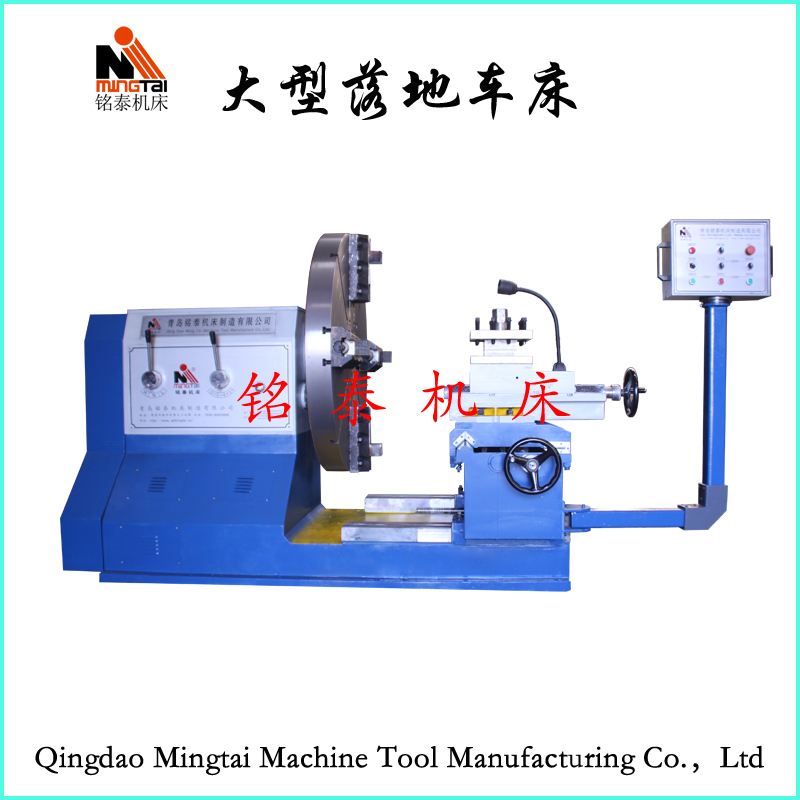 Professional CNC Lathe for tyre mold exported to Pakistan. 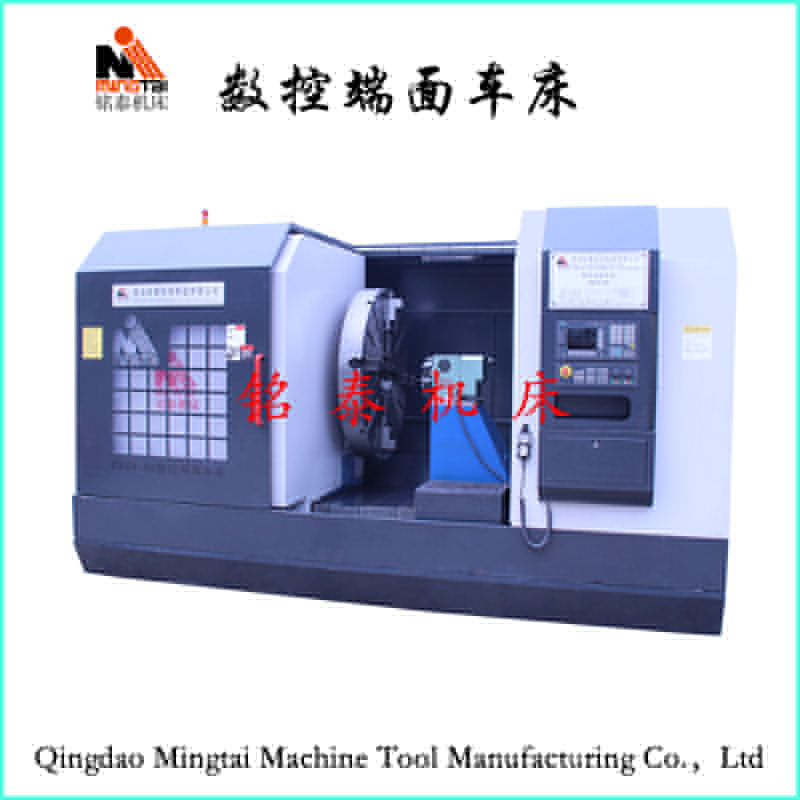 Our new design of multi-functional CNC Lathe with Grinding, Milling, Drilling and Boring functions obtain national patenet. 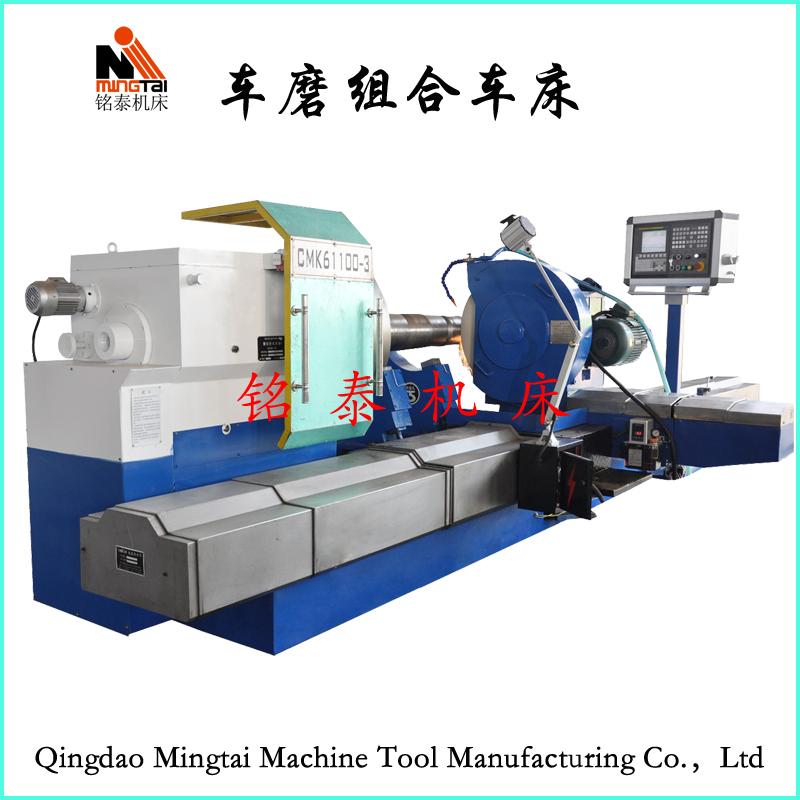 Qingdao Mingtai Machine Tool Manufacturing Co.,Ltd is China Professional Lathe Machine Manufacturer with more than 50 years experience from design,manufacture,sale to after-sale service，it was established in 1969.